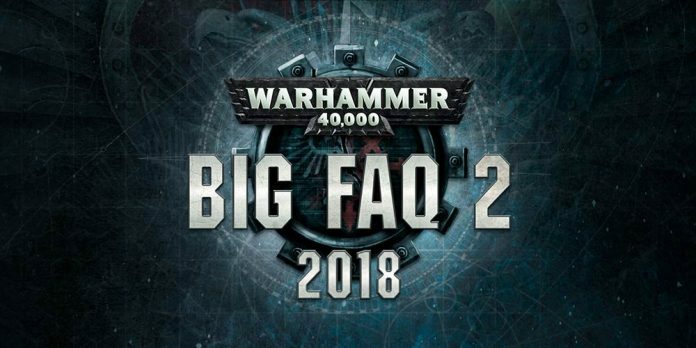 Home Warhammer 40k The Big FAQ and You! The Big FAQ and You! Well ladies and gentlemen. After 28 days 10 hours 4 minutes and 11 seconds Games Workshop finally delivered their long since promised September FAQ. In September no less! These truly are magical times! So, what does this mean for you and your 40k army? Well, let’s go through the FAQ together so I can help you figure that out! First, let’s review some of the biggest changes that are shaking up the game! 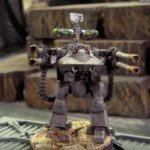 -Fly only works in the movement phase- This change is very subtle, but it has monumental impact on the higher levels of 40k. Fly units across the board no longer ignore terrain when charging. 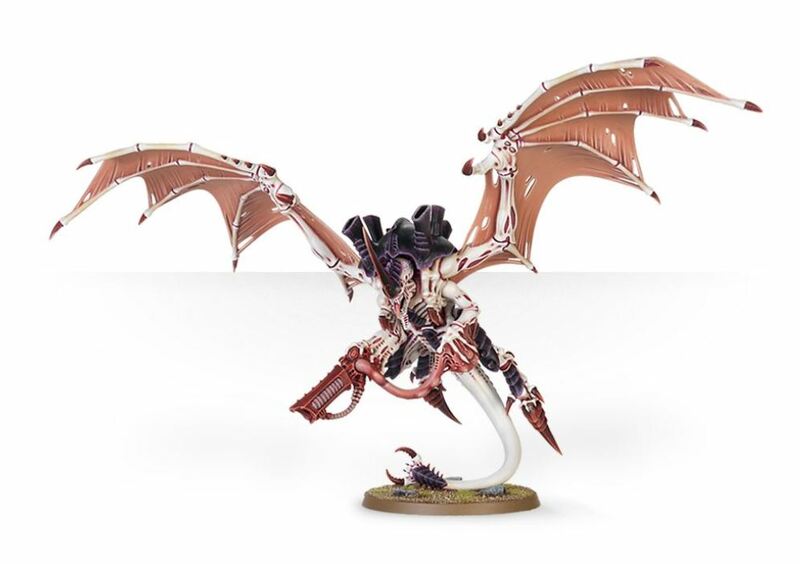 While infantry may be able to still walk through walls and such, larger things like jetbikes, Magnus and Morty, Flyrants, Princes, Talos etc… will have to go around walls. That’s a huge nerf to those types of units. Another huge ramification is that they can’t move over models in the assault phase. This makes trapping units in combat much more challenging, along with just engaging units through a screen. Finally, and perhaps the most subtle change here, you will now have to measure the true distance for a flying unit charging something. -Prepared Positions- A new universal strat that for 2cp allows the player going second to give their army cover saves. This doesn’t apply to titanic units, nor units deployed outside of your deployment zone. This certainly helps soften the bow of going second and may actually provide enough incentive to choose second for some armies. 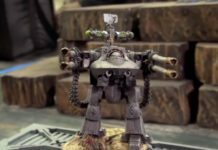 Infantry heavy armies like orks who typically couldn’t physically fit their whole army in cover now receive the benefit, effectively doubling their successful save rate from basic firepower. And non infantry units like vehicles, bikes, monsters etc… can now receive the benefits of cover which is a huge boon for them. -CP Regen Nerf– No matter how many sources of CP regeneration your army includes, you may only ever gain 1 CP in a battle round. Oftentimes, it felt when playing with or against Imperial armies that combined warlord traits and relics like Grand Strategist, Kurov’s Acquila and the Veritas Vitae that the command points were practically infinite, and as a result the resource expenditure and savings aspect to strats and CP were lost on those armies. The decision making process of benefit vs cost was a moot point for these style lists. Now, CP regen has been reigned in and these armies will have to be selective about how they implement their stratgems again. 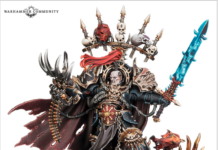 Not only that, but certain units like the Castellan and Blood Angel Smash Captains that were very popular competitively required nearly infinite CP to utilize, and thus ay no longer have a place amongst the higher tiers of competitive 40k. -Infiltrate Nerf- Ok, so it’s not called infiltrate. 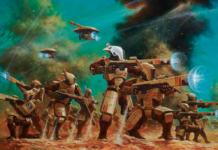 But, stratagems and abilities like forward operatives, strike from the shadows, eldar rangers etc… had their rules changed from a simple infiltration style deployment to essentially a pre game move. If you’ve ever had 18 aggressors infiltrated onto your face turn 1, or been shot twice by 40 prescience and vets’d Alpha Legion cultists you’ll understand this was such a HUGE change for how the game plays out. 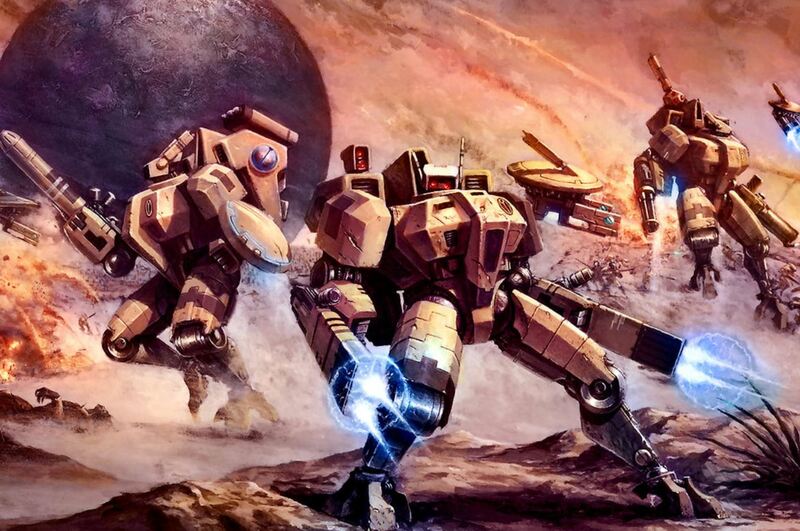 -Deep Strike- Units in deep strike can no longer arrive turn 1, regardless of locale. This isn’t a big change, but where it will effect things most notably is when players reserve their ravagers, fire prisms, shadowsword, or long fangs to ensure that they get the first shot they will no longer to shoot on turn 1. Another change to deep strike was that the 50% rule changed from 50% of your power level to 50% of your points must start on the table. 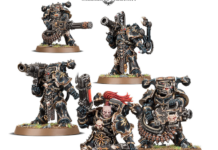 While this is generally unimpactful, it does make the lives of units like Deathwatch vets easier, as their power level was often disproportionate to how much the units cost. So, those are the major changes to the core rules of the game, but certain armies also had some erratas as well. -Agents of Vect– Agents of Vect went up to 4cp, and combined with the nerf to CP regen this is now a strat which should be used sparingly (as it should have been). It’s still definitely possible to get it off 1-2 maybe even 3 times again, but before it felt like the DE player could do it every single turn which was a bit abusive. Additionally, to use the strat a kabal of the black heart units must be on the board. While, this is likely not a big deal in most cases, when you do what I did at NOVA and take an auxilary unit of warriors to unlock agents of vect you run the risk of having them just get picked up by some mortars and losing access to the strat al together. -GSC- Unfortunately, GSC now have to deal with the same reserve rules as everyone else. Meaning they can’t come in turn 1 even with their special rules. 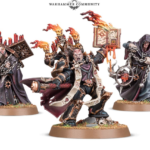 GW did state they’re taking this consideration when they release the GSC book, but for now this is the futuristic 41st millenium we live in. There are some other changes aside from all that, and a lot of other things were cleared up, but those were definitely the most noteworthy changes. But, what does it all mean? Well, the game is going to slow down a lot. To clarify, I don’t mean the game will physically take longer to play. I mean the game won’t be over in the first few turns, like it often can be now. I said this at the time of the last FAQ when they introduced the concept of no deep striking outside your deployment zone turn 1. Now, infiltration has been nerfed to a pregame move, you simply cannot deep strike turn 1 at all, and Prepared Positions now exists to help you cope with going second. With all these changes it’s a near guarantee that games will feel more like back and forth battles as opposed to trading crippling alpha strikes. From a meta perspective, I think Eldar and Tau made out the best here. Eldar only took 1 real nerf, and that is the fly keyword not working in the assault phase. 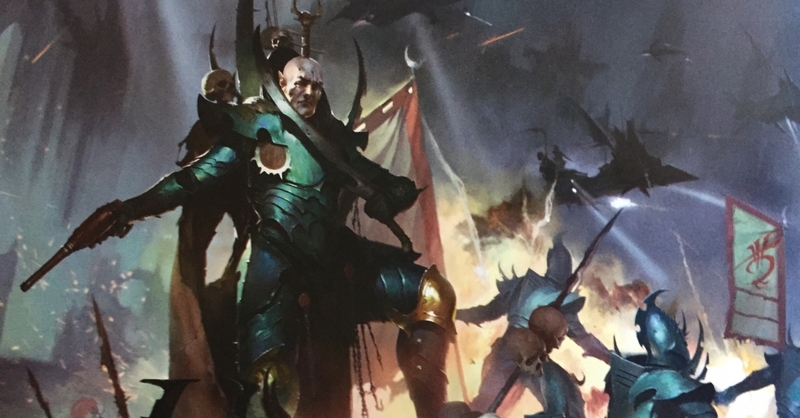 Shining spears were a staple to many competitive Eldar lists, and they will feel some pain from the FAQ, but aside from that Eldar remain largely unchanged. Tau, love and I mean LOVE Prepared Positions. Giving their vehicles guaranteed cover turn 1, and giving cover saves to drones is incredibly strong. 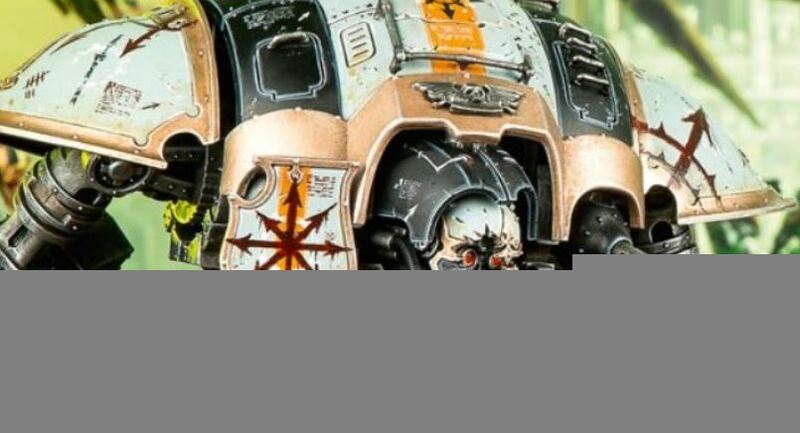 Between armies like alpha legion no longer being able to infiltrate on top of them, and the durability buff they got, Tau is relishing in their new place in the meta. Imperials definitely took the biggest and most obvious hit. The boogeyman list that dominated NOVA recently of BA+IG+Knights just took a series of nerfs to the face all centered around CP regen. This list heavily relied on effectively infinite CP to keep its wheels spinning, and now that it’s gone Imperial bandwagoners and meta chasers are going to have to adapt. Overall, I think this was a fantastic FAQ. I’m pleased with literally every change implemented. I’m a bit worried that Ynari may be too strong relative to the rest of the game, but only time will tell. 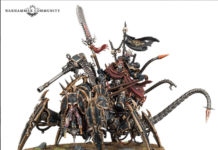 I think armies will start to look like armies again, and a lot of the absurdity that was recently introduced into competitive 40k has been well addressed by GW. Kudos to GW and their playtesters on this one, they really did a stand up job. How do you think the meta is going to change with the new FAQ? Leave a comment and les us know! 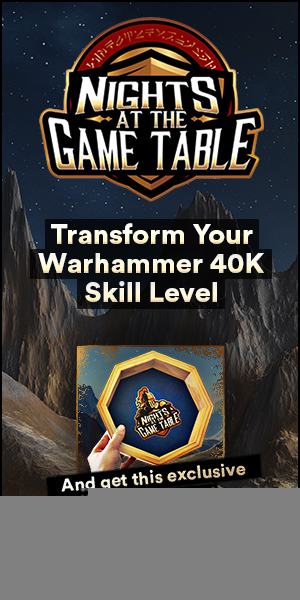 If you loved learning all the secrets of this breakdown, and you just can’t wait for more world-class 40K content, click here to join our members area and unlock exclusive tactics, strategy, and training from Nick and the NATGT crew! And if you want to receive personal coaching from Nick Nanavati himself, click here to sign up for his one-on-one training program and take your game to the next level!